Building a beautiful smile is more affordable than you might think and there’s no reason you can’t achieve the smile you deserve! 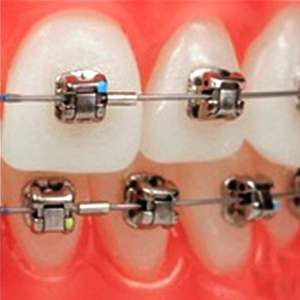 Several factors determine the fee for orthodontics, including the complexity and advancement of your condition. You will be informed of any fees before treatment is started. 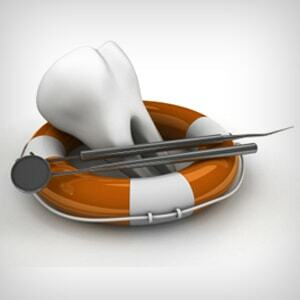 We understand your dental insurance will not cover the entire cost of your treatment, and financial options will be discussed during the initial visit. Among these financial options, we offer a variety of payment options to meet your needs. Our office accepts cash, checks, and most credit cards. We also offer low- and no-interest financing options through the Care Credit payment system. If you have any questions about financing or payment, ask us! We will thoroughly explain your choices and work hard to accommodate your needs.